The Democratic Party registered its worst popularity ranking in over 25 years of polling, while Republicans also produced some very unflattering results. Is it time for America to start seriously considering a political third way? Judging by the harsh accusation aimed at President Donald Trump by the Democrats, one would think they had the full backing of the people on their side. In reality, neither party sits very well with American voters. A whopping 54 percent of US citizens polled said they have an unfavorable view of the Democratic Party, according to numbers from a CNN survey conducted by SSRS. The Democrats haven't fared that poorly since before Bill Clinton suffered impeachment charges over the 'Zippergate' affair involving the White House intern Monica Lewinsky. Meanwhile, Donna Brazile, the former Democratic National Committee (DNC) chairwoman, just released a devastating new book that spares few members of the DNC. Brazile went so far as to accuse her colleagues of treating her "like a slave," being sexist, and rigging the entire 2016 campaign in favor of Hillary Clinton. The Republican Party also got poor marks, with just 30 percent of Americans holding a favorable view, down from 42 percent in March. The poll found that six in 10 Americans, 61 percent, have an unfavorable opinion. However, there seemed to be some slight discrepancy in the tallying. 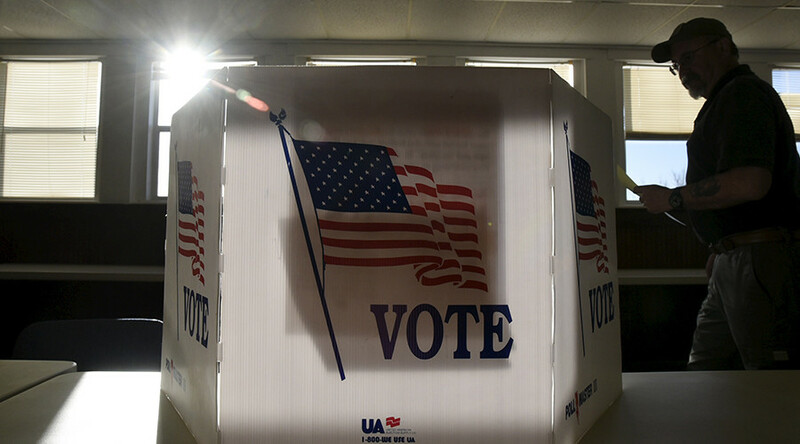 SSRS noted that among the entire sample, 32 percent of those polled described themselves as Democrats and 24 percent as Republicans, which would seem to skew the overall sample in favor of Democrats. Significantly, 33 percent of liberals and 41 percent of conservatives hold unfavorable views of the Democratic and Republican parties, respectively. Additionally, four in 10 independents – 42 percent – say they have an unfavorable view of both parties. Just 8 percent of this segment has a favorable view of both. 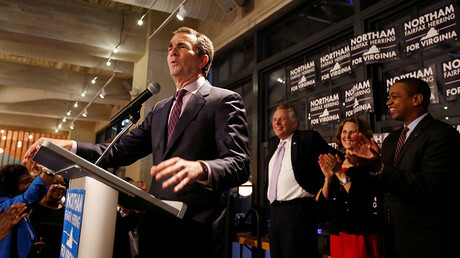 In any case, the two parties that receive a disproportionate amount of media attention, as well as ability to debate at a nationally televised venue, remain in the basement in terms of popularity as voters cast their ballots in governor's races in Virginia and New Jersey, as well as dozens of local and mayoral races nationwide. Although the Democrats carried the day, to speak of the popularity of the Democratic Party based on an election seems about as accurate as measuring the overall financial position of the citizenry on Wall Street returns. So it should come as no surprise that many Americans – in fact, the majority of Americans – say year after year that what the country really needs is a political third way. In a September poll conducted by the reputable Gallup, 61 percent of Americans want to see a third party, which makes it the highest percentage Gallup has recorded on that question. Barely a third of those polled, 34 percent, think the Republican and Democratic parties are doing an adequate job. 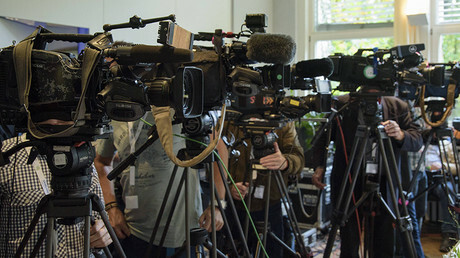 So what's stopping a third way from coming forward?